From the brides bouquet to the flower girls petals, aisle decor and the groom’s boutonniere, the venue entrance to every table’s centrepiece, floristry makes an impact. Beautiful fresh flowers immediately make a space feel special and romantic. At Engage Weddings we love what our suppliers can do with flowers, each piece a work of art. 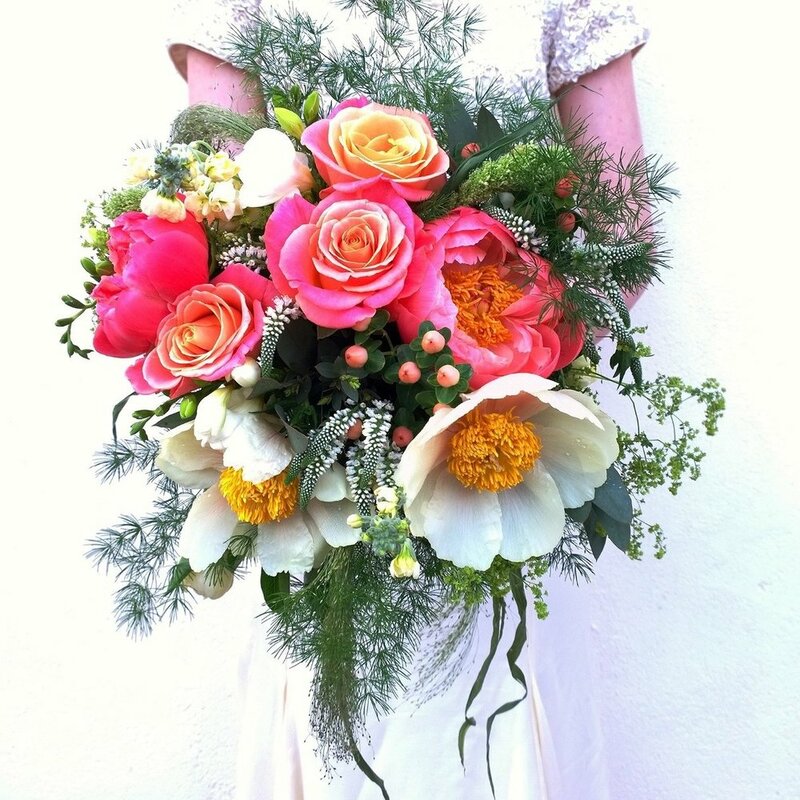 Sophie has a beautiful flare to her floristry that gives each wedding she does a unique style. Her bouquets are stunning and her floral centrepieces are works of art. She is so approachable and easy to work with, our brides love her input and the way she made their visions come to life. Flower walls are one of the best ways to add luxury and style to your wedding day. They provide the perfect backdrop for photos, head tables, and cake tables. 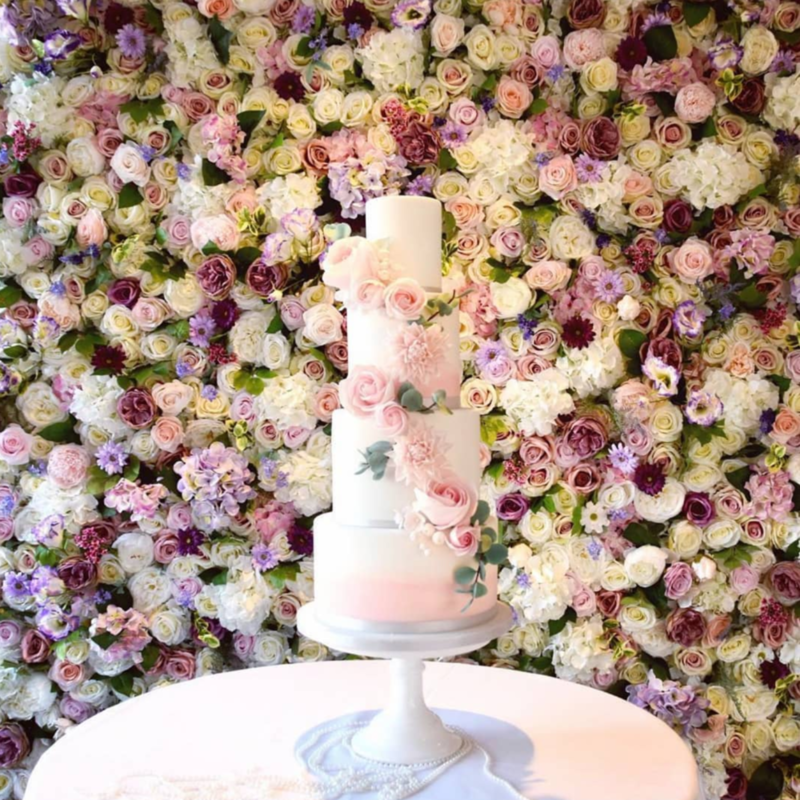 At Flower Walls of Cambridge they make sure you get a quality product filled to the brim with the highest quality silk flowers available in the perfect colours for your day. An exclusive wedding and event florist, based in Cambridgeshire, Larkspur is familiar with all the local venues and can provide invaluable advice on ways to make each venue stand out with flowers. They are amazing at making your floral ideas come to life in a way that suits your style. Using only the finest seasonal blooms your flowers will be as fresh as your bridal glow. Based in Bedfordshire, The Flower Mill, provides you with high quality floral arrangements designed specifically to meet your style and needs. They not only provide a great product but provide an outstanding service that all our brides love. You’ll be so happy with your bouquet, that you’ll be finding any excuse to order flowers from them for all your future occasions. Bloomfield's is a local florist based in Stewkley Buckinghamshire. Owner Hayley creates bespoke and hand made designs that can be tailored to your own style. She will work closely with you to ensure she meets all of your requirements whilst creating designs that you will love. Hayley believes anything is possible and will work with you to create the wedding of your dreams. If you LOVE loose natural wedding flowers with lots of texture and a boho vibe then Ellice at Willow and Blossom Floral Design in the perfect florist for you! 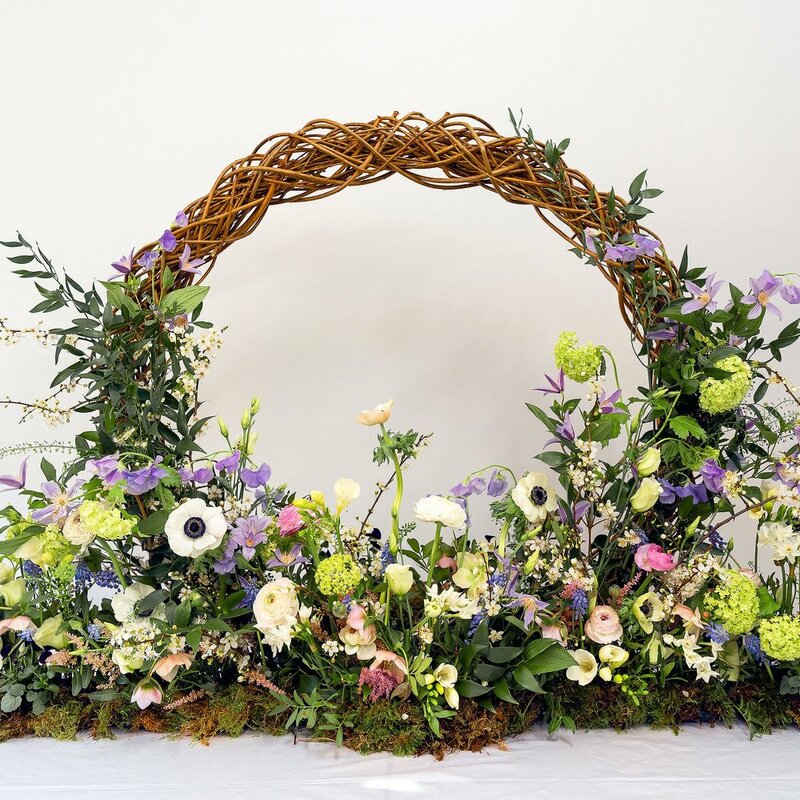 With a wide range of experience creating flowers for wedding venues across Bedfordshire and beyond Ellice can work with you to create a bespoke design to match your chosen venue. Kim is an independent florist who works from her home in Welwyn, Hertfordshire. She is proud to be a platinum supplier for the incredible Brocket Hall. Due to her experience working at mansion house venues, Kim knows how to dress a large, period venue with gorgeous flowers to suit your wedding day style.